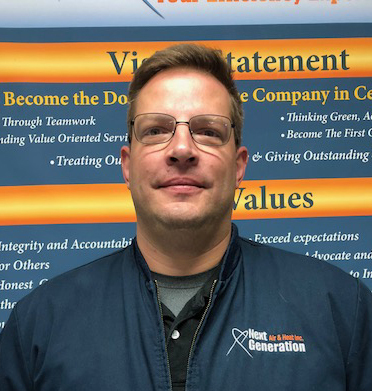 Rockledge FL Air Conditioning & Heating | HVAC Repair & Installation | Next Generation Air & Heat, Inc. Inc.
How Do Energy Recovery Ventilators Work? When Is It Necessary to Schedule Dryer Vent Cleaning? 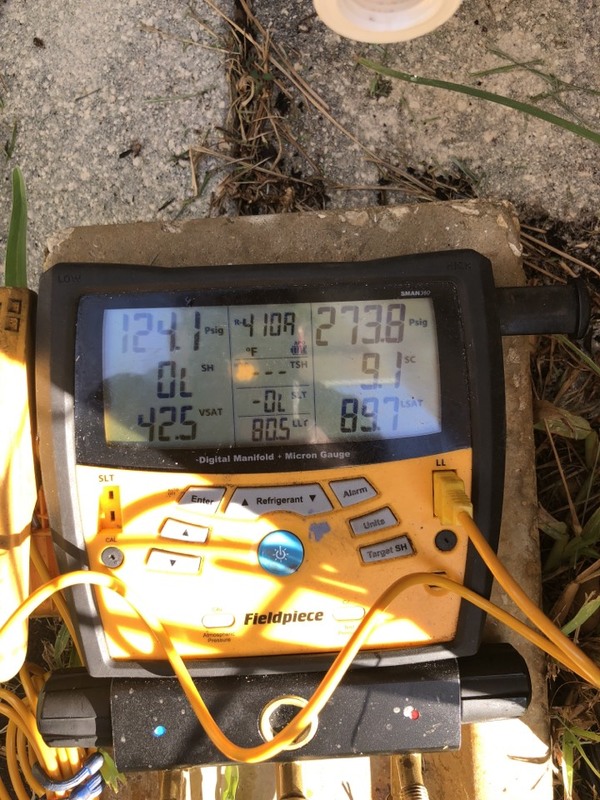 What Happens During Air Conditioning Maintenance in Rockledge? No maintenance til the last minute. Little comparison today for why maintenance is crucial. This pic is from a system neglected for 9 years. For many years, Next Generation Air & Heat, Inc. Inc. has been keeping Rockledge residents comfortable in their homes all year long. We do this by offering a great selection of quality heating, air conditioning and indoor air quality services to all of our customers. 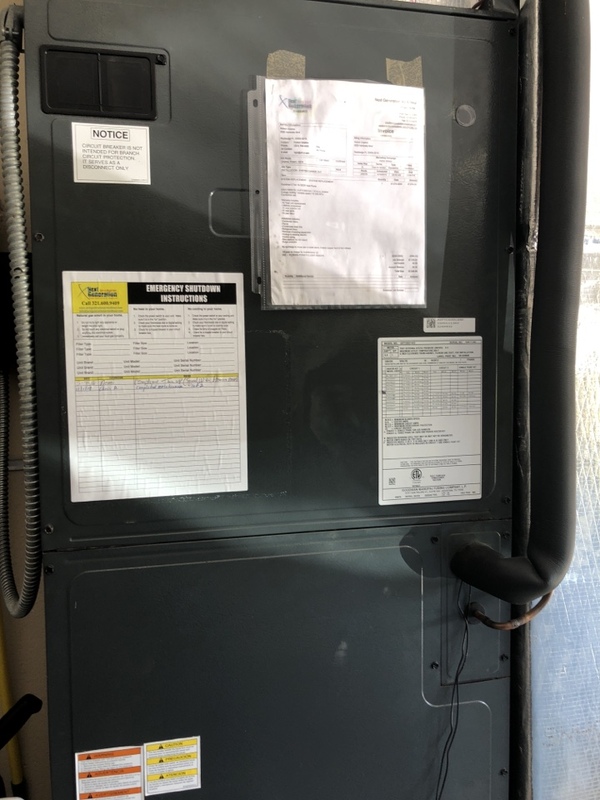 So whether it’s a new home heating system you’re looking for or your current air conditioner needs emergency repairs, we have the skills and equipment to get the job done right. You don’t want to face a long Rockledge summer without a good air conditioning system in your home. Our experts will help you choose the best system for your home, install it professionally, and repair and maintain it to make sure it always works when you need it to. 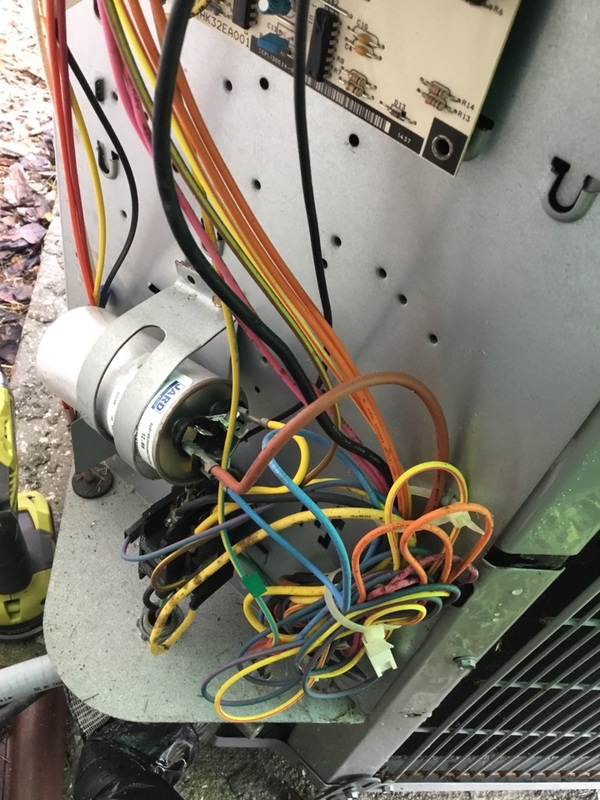 And when the time comes to replace or upgrade your current system, we can take care of that as well. 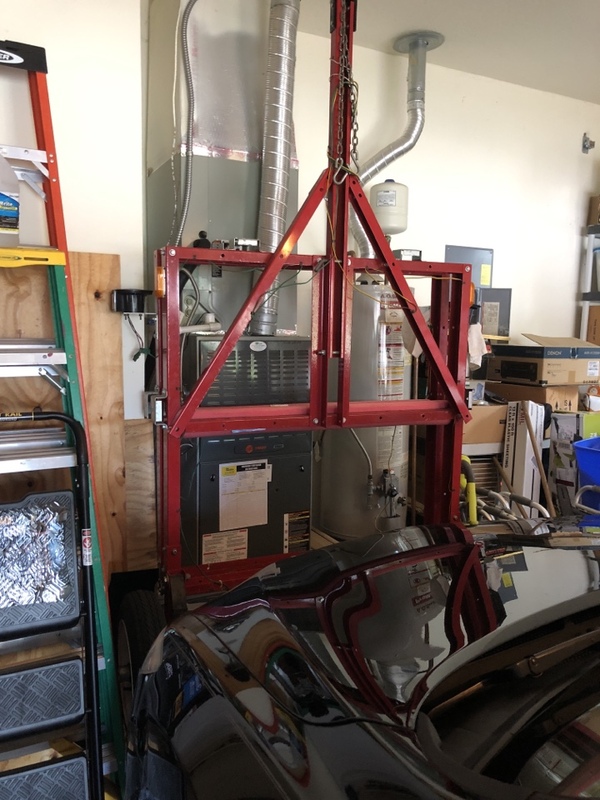 Installing a new air conditioning system is a big investment. 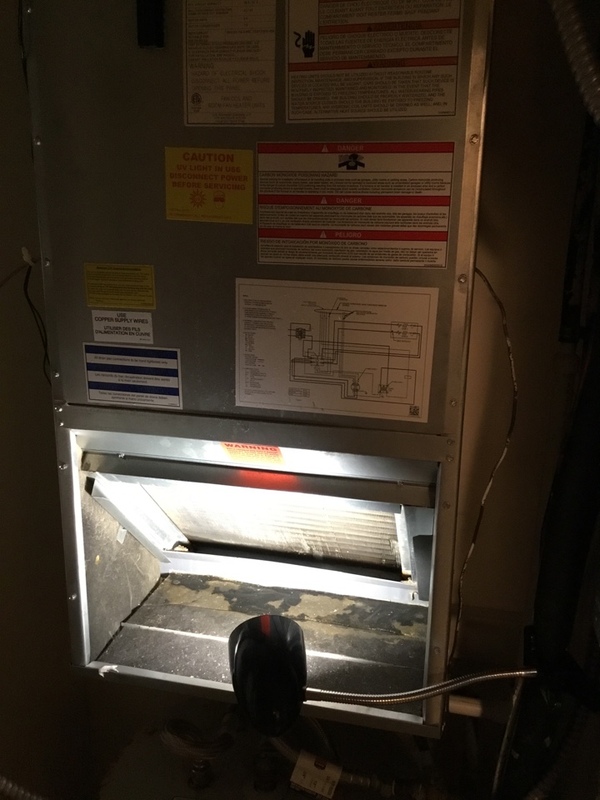 Since this equipment is going to be in your home for many years to come, you want to ensure that it will provide reliable cooling for a long time. We can help you find a system that is both energy efficient and durable. 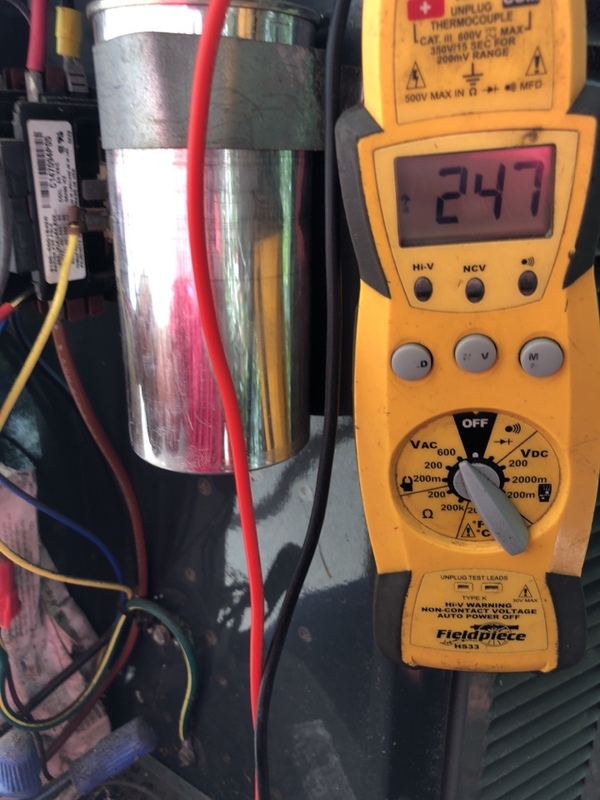 We can also do a load calculation to get the right size unit, and our expert technicians will make sure to install it so that it provides the most efficient cooling possible. Call us today to learn more about our Rockledge, FL air conditioning installation services. 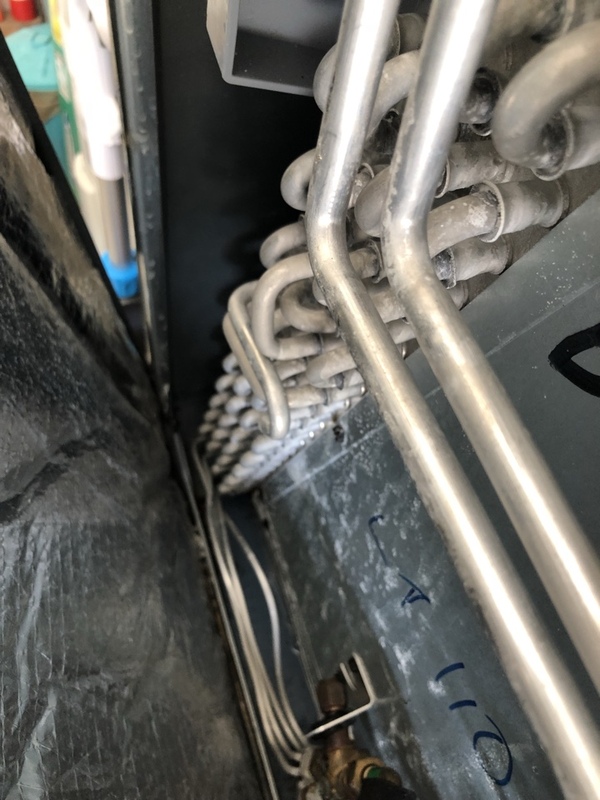 Your air conditioning system is a complicated piece of equipment, and a variety of different things can go wrong with it. 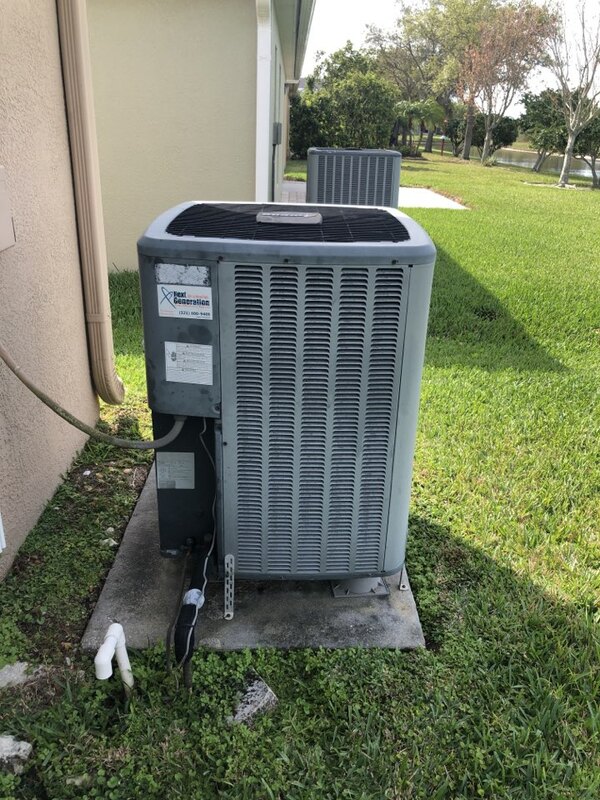 From a dirty condenser coil to an electrical short, our Rockledge, FL air conditioning technicians are ready day or night to fix any problem you might have. We have years of experience working on many different types of systems, and we stay up–to–date with the latest technology and practices. 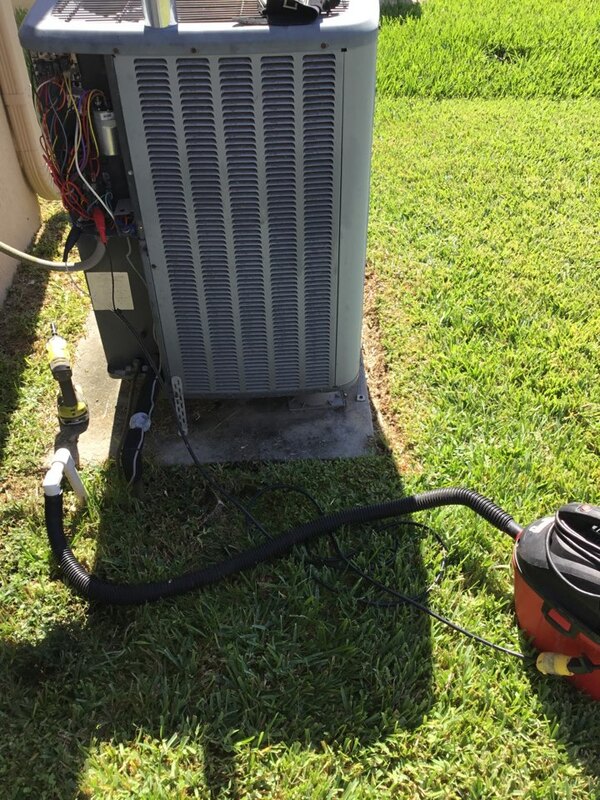 If you need air conditioning repair in Rockledge, FL, call Next Generation today! We provide comprehensive home heating installation, maintenance and repair services to customers all over the area. 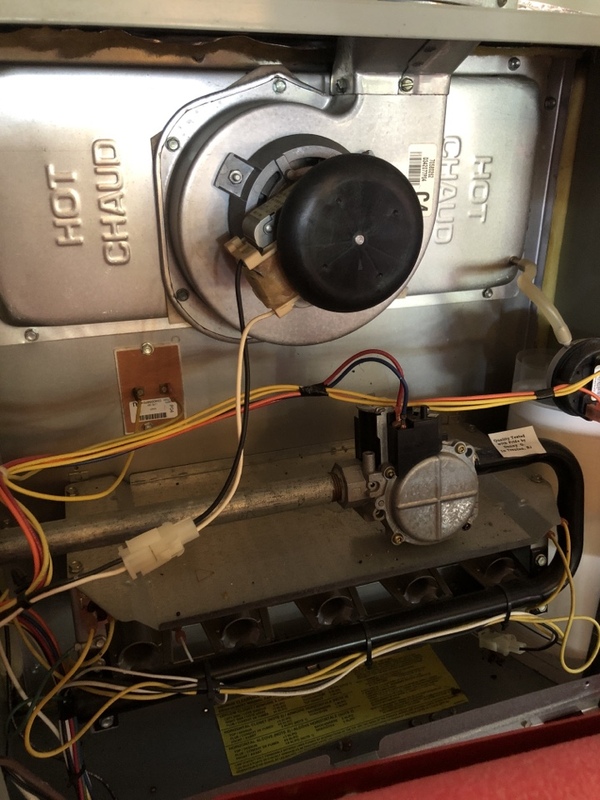 Whether it’s a heat pump or furnace you’re looking for, you’re sure to find the right system for your home in the excellent selection of home heating systems we carry. We’ll work with you every step of the way to make sure the system we install for you is the best match in terms of the size of your home and the heating needs of your household. And we’ll keep it working well for you for many years to come with regular maintenance and any necessary repairs. From professional duct cleaning to installation of top quality air filtration and purification products, Next Generation has everything you need to keep your indoor air quality high year round. We’ll determine exactly what types of contaminants are causing trouble in your home and then put together a comprehensive plan to eliminate those contaminants and keep them out for good. My technician was very helpful and knowledgeable. He explained everything to me in a way I could understand without making me feel dumb, lol. He was well spoken and polite as well. I am disabled so he moved everything for me and was very sweet about it. professionally groomed, polite. took time to explain what he was doing and why, conditions found, and recommendations. Timely service and very informative. Pleasurable, knowledgeable, informative. Very repectful and helpfull. Checking condenser operation now. Everything looks good today. I got to it and now making sure flue is venting properly. Customer’s sometimes have an inconveniences, but we can work around them. The maintenance will still be completed. Checking drain pan and line.